We make it feels like home. Amersfoort and Utrecht City the Netherlands has a great scarcity of traditional African, Surinamese and Afro-Caribbean fresh food, clothing and beauty products. 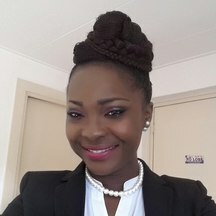 The closest supermarket or grocery that offers these food or products is over 51.4 kilometers away from Amersfoort and Utrecht with limited selection of fresh produce, cooked African meals and beauty salon. This distance is also difficult for African’s who don't have access to reliable transportation or gets very busy with their jobs tight schedules. 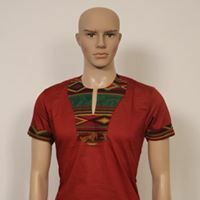 By converting or dividing a reasonable size store space we can take care of all these needs under one roof and thereby creating an atmosphere for a nice African and Caribbean community who can stop over for their food items, plait their hair, buy traditional things which makes them feel like home even though they are outside the shores of their country of origin. We will offer fresh produce, cooked take away snacks, light meals and a part time beauty salon which will help our customers get their hair done. Our cooked meal will be done from my home for the very first few months, to reduce the cost of cooking equipment’s which we will as the business progresses. Alero Market will be more than a market, our neighborhood storefront will be a center for our local and the larger community to come together as they buy groceries, pick up lunch, have a coffee break, to learn about different cultures or take a cooking class short time lessons from other customers. Offering items of a high quality-value relationship which are not available everywhere. This is essential for maintaining the niche market sectors mentioned in the mission statement. Reliable and timely deliveries. Alero Market must make good on its delivery promises. 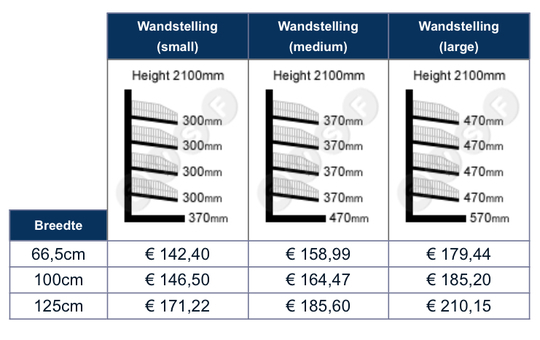 Because of the nature of doing business in the Netherlands, this requires long-range planning in scheduling orders, taking into account Netherlands business practices. A reliable administration that is ready to serve customers, prepare accurate billing, follow-up on orders and other documentation, and maintain a close watch on expenses and collection of accounts receivable. 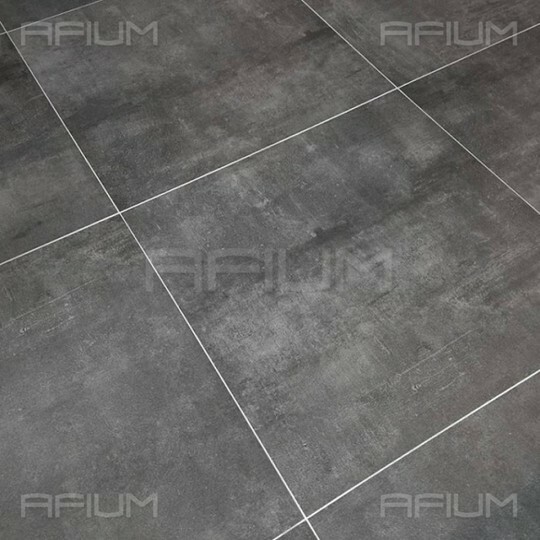 A shop space of approximately 133m2 will be divided perfectly well into a grocery store, a takeaway snack bar, and a beauty salon. For this we will be needing some funds to purchase some equipment and pay people to help get some work done. In order to reduce our startup, cost we will be buying some secondhand items, below are some of the items we will be spending the fund on. I know starting a grocery specialty shop cost a lot but I am willing to start from somewhere and I am very positive with the right dedication and exposure I will succeed by the grace of God. Once again, I want to thank you for your time and concern as every little contributions counts, as I hope to hear from you soon again. 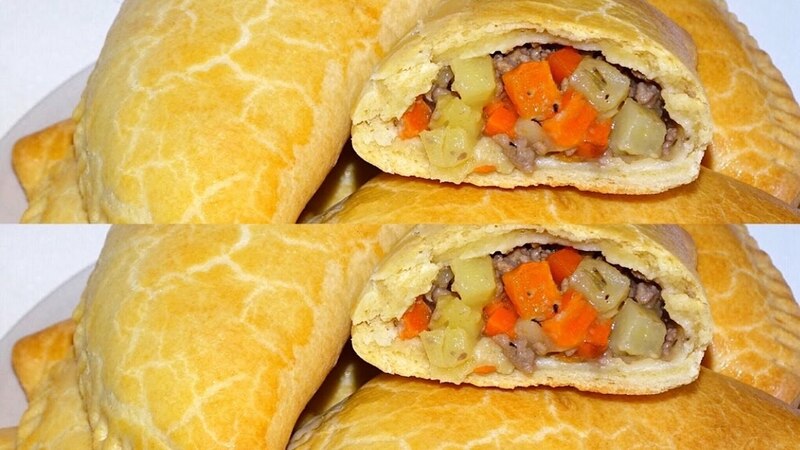 Nigerian Meat pie is a pastry snack, with well seasoned Ground Beef (minced Beef), Potatoes and carrots. 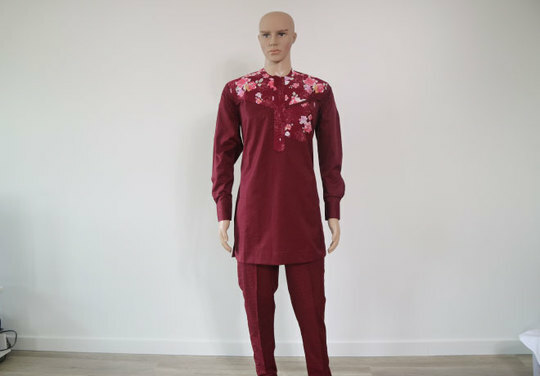 We will offer 20%off your orders. 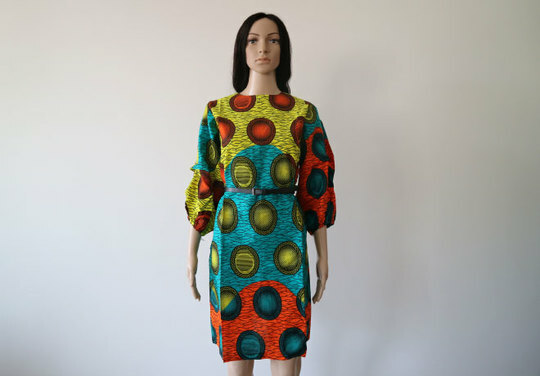 Preye dress is made of a unique African print fabric. 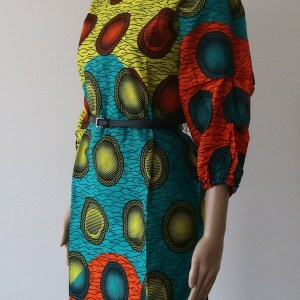 This new and innovative African print fabric stick firmly to conform to your curves perfectly. Wear our lovely Meria African print pencil dress for the office or during any special event! 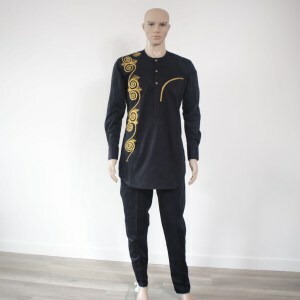 Black Embroidered African/ Linen Sleeve Shirt Top and Bottom for Men.